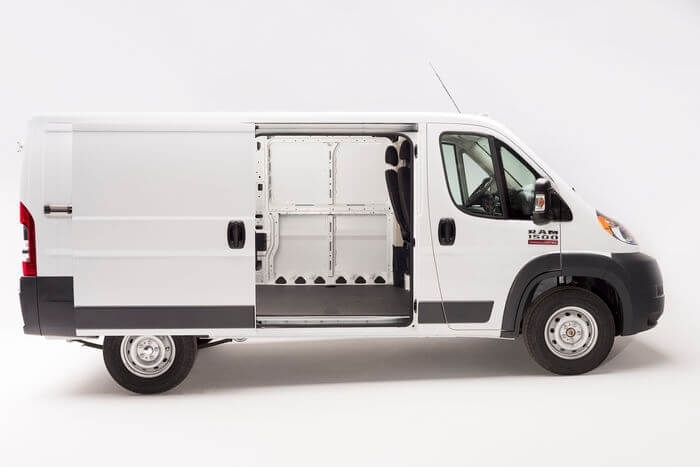 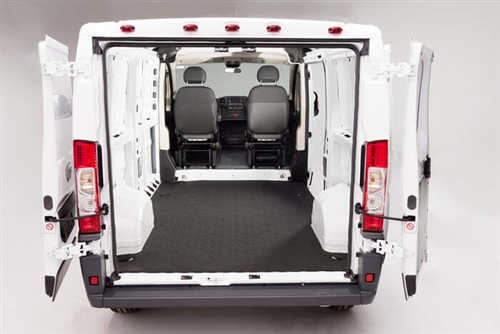 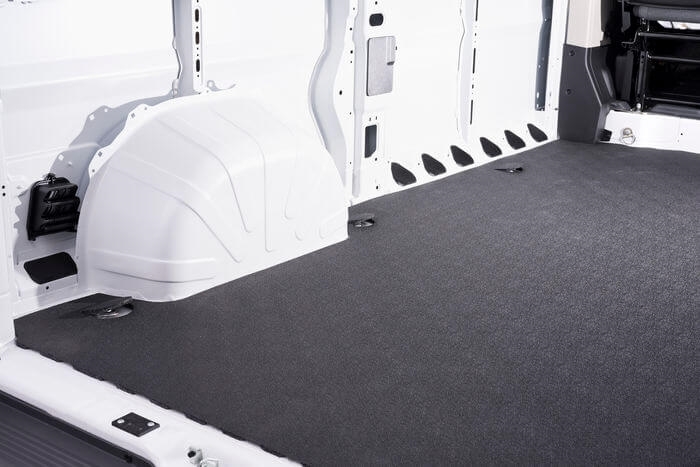 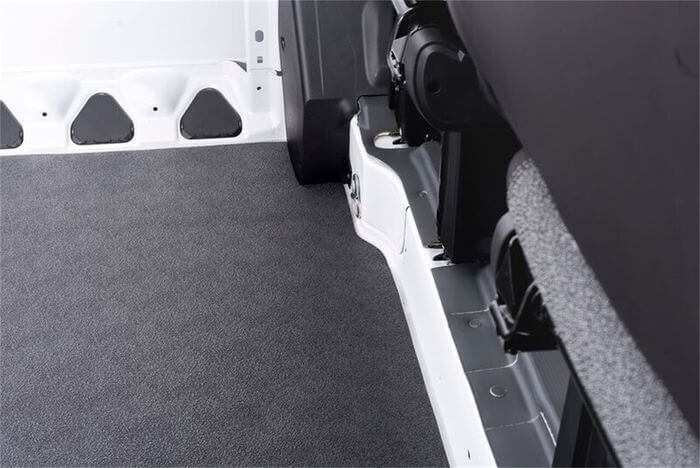 The BedRug VTDP14LX VanTred Cargo Mat for Ram ProMaster 1500, 2500, and 3500 offers the best cargo protection your money can buy. 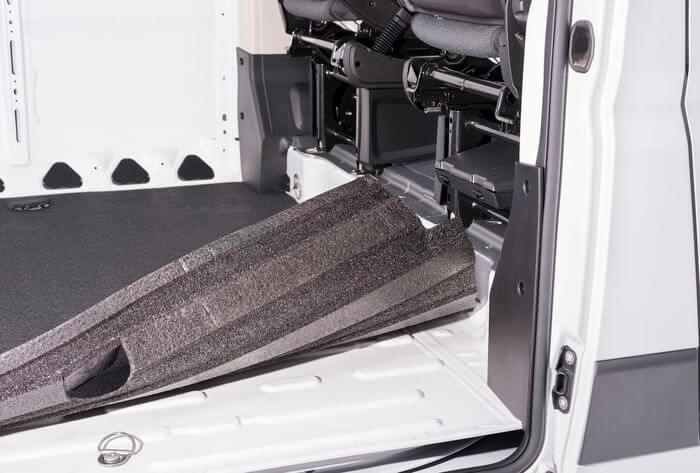 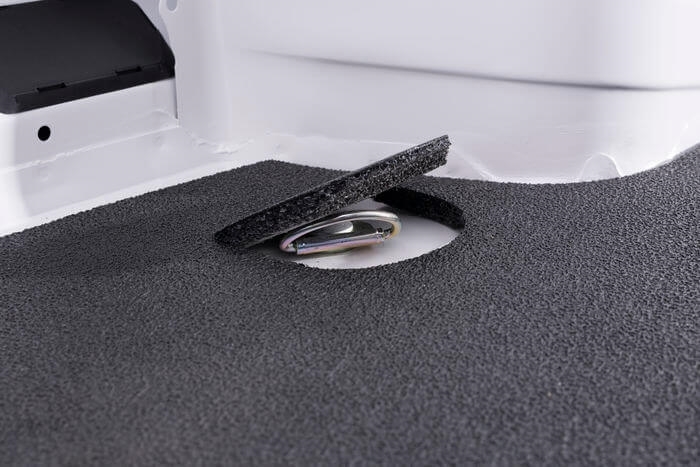 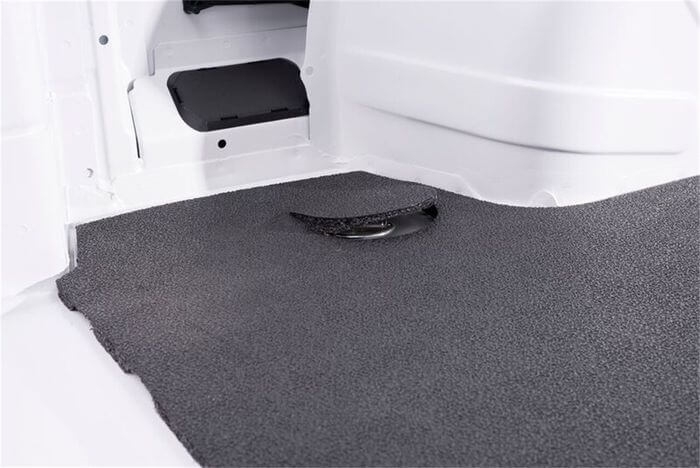 With waterproof 1/2" poly foam/rubber anti-skid padding, the VanTred Cargo Mat ensures your cargo or luggage stays put and offers protection to your vans painted surfaces. Custom, die-cut cargo mat to fit 2014 thru 2018 Ram ProMaster 1500, 2500, and 3500 with a 159" wheelbase.